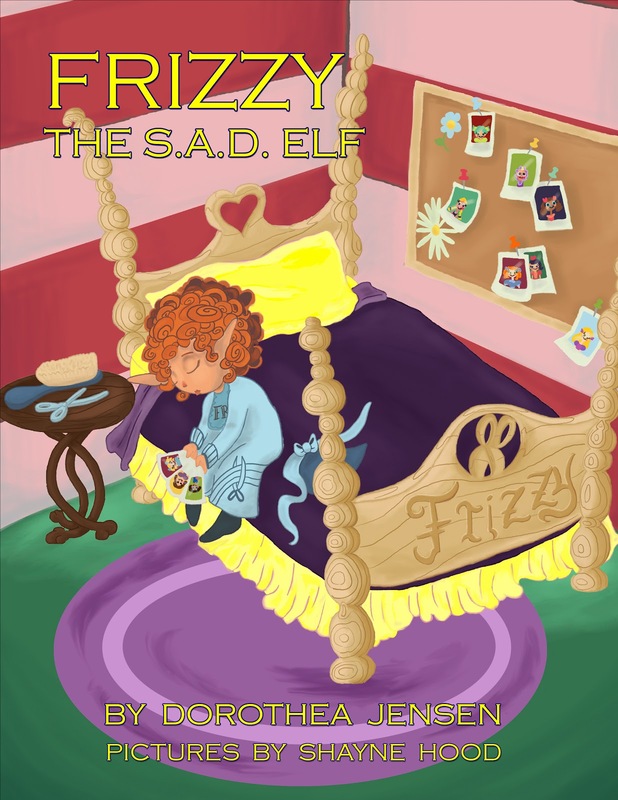 IzzyElfBlog: Wonderful New Review for Frizzy! I had a great time reading this book: such beautiful rhymes, illustrations and story, too! I’d like to point out that the message brought about by Frizzy is not just for children – a lot of adults can definitely relate to it as well. Although the “poem” was really long, it did show that sometimes, you have to go through a trial-and-error process to find out that thing that you really want in life (yes, even kids go through that with their toys!). At least, the author did not create a shortcut to the story and give a solution right away. The illustrations that come with the rhymes were also well done. I love how colorful they are and they portray the characters’ emotions very well, too. It is something that will definitely catch the attention of very young kids who might not yet be interested with the text.